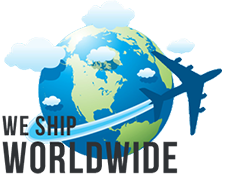 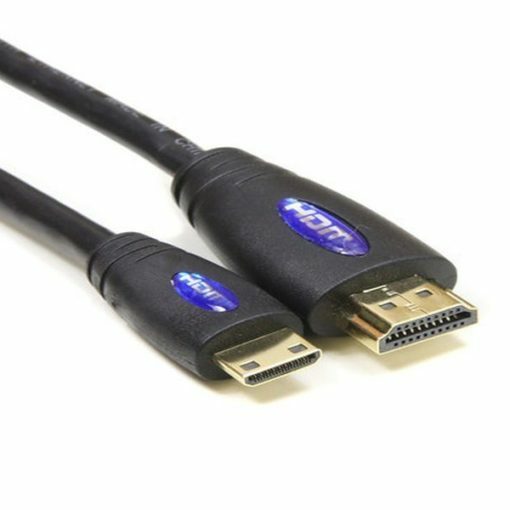 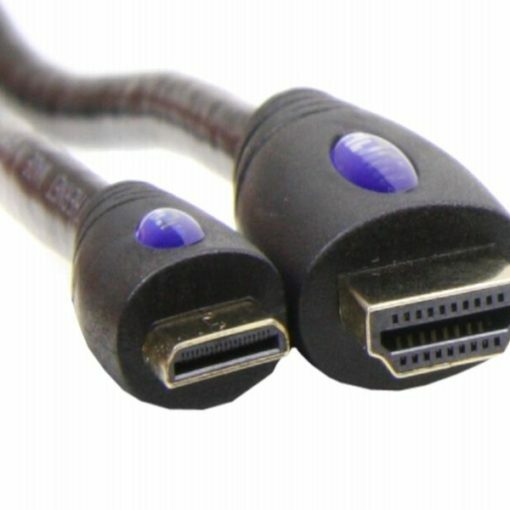 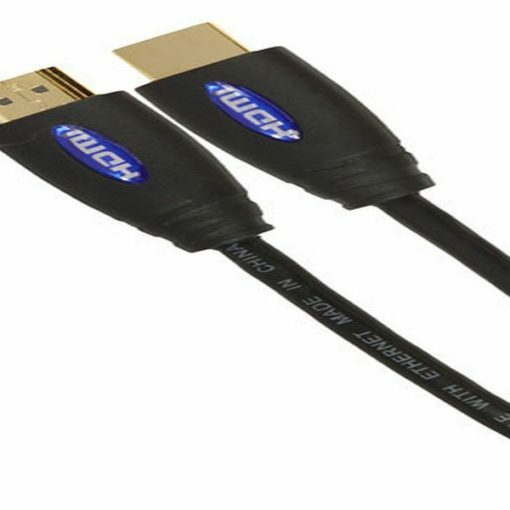 HDMI to Mini C HDMI is a HDMI Cable intended for use with portable devices such as Cameras, Camcorders and Video recording devices. 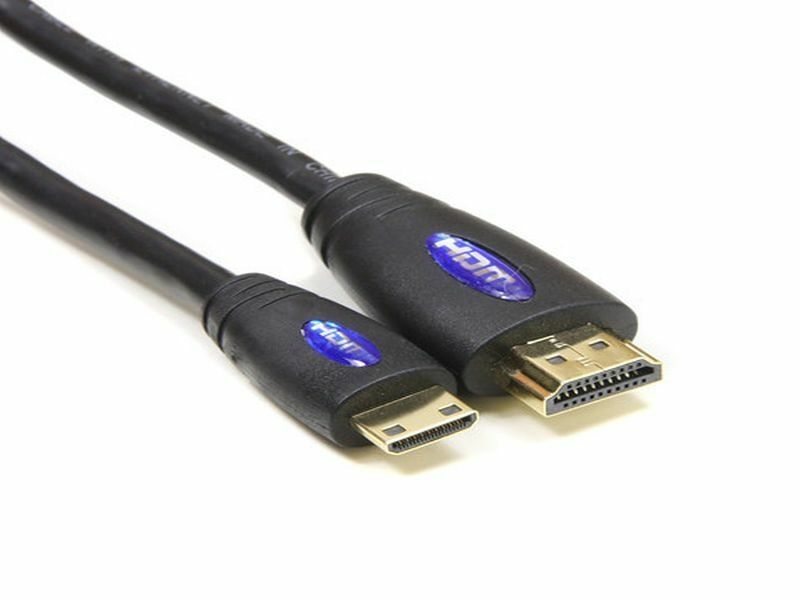 This enables the connection of these devices to TV’s and projectors. 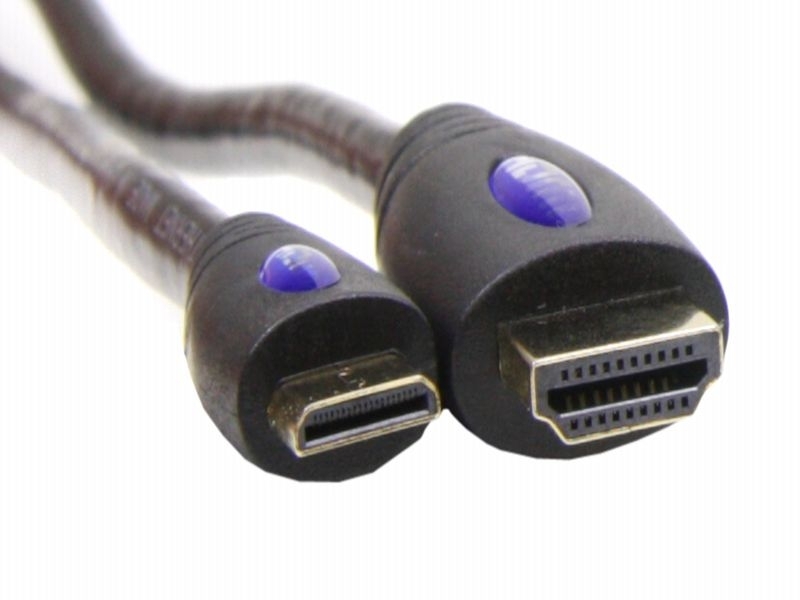 These small cables have the same power and functionality as a larger HDMI. 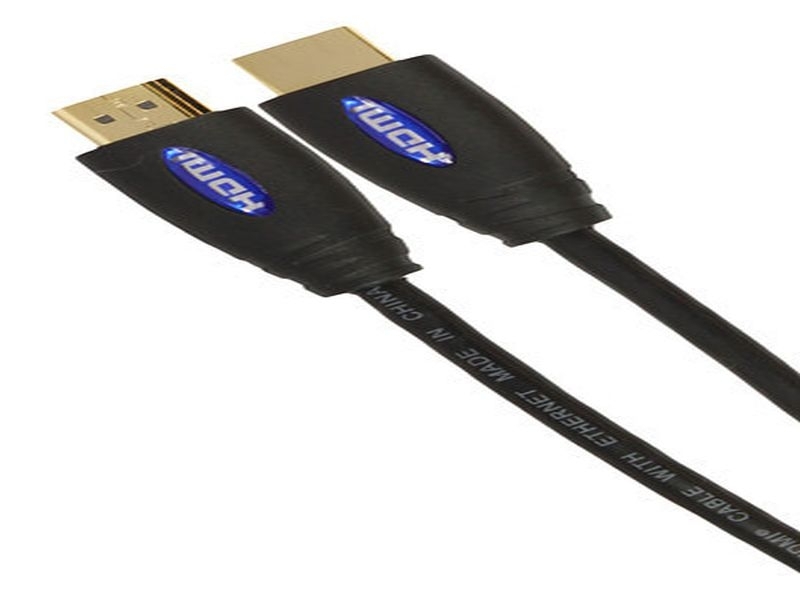 24K Gold plated connectors offer excellent protection against physical damage.